Start taking classes at Palangi Fit and other studios! Stretch and breath while learning about the ancient practice of yoga. Typically gentle movement with longer holds. Learn bout the amazing practice of yoga with some pretty incredible teachers. There are no upcoming “Gentle Yoga” classes on this day. 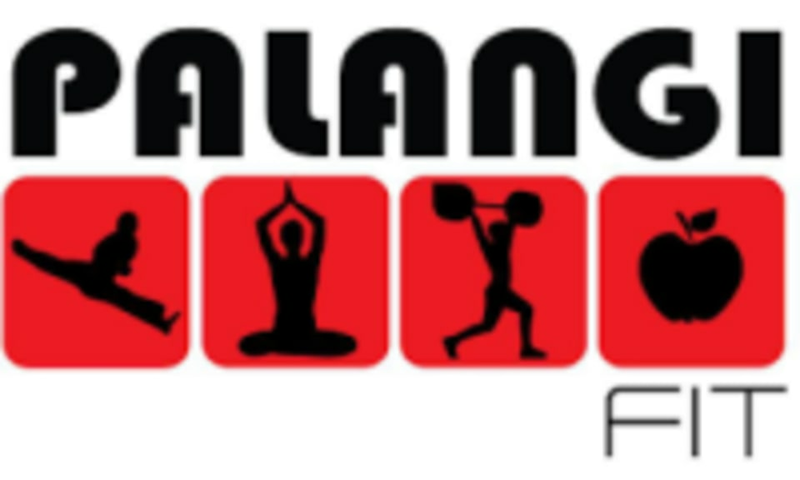 Palangi Fit is located at 6350 Wadsworth Blvd in Arvada, Colorado--directly behind the Dairy Queen on 64th Ave & Old Wadsworth Blvd.